There has always been an issue with bad tenants. These are the ones who skip out on rent, destroy the rental and generally are a pain for everyone involved. As much as everyone would like, it is hard to filter out the good from the bad until after the fact. What is needed is a solid screening process that will keep the good from the bad. Consistency in the process is absolutely vital for the very best outcome. It can be done without violating fair housing laws, yet the application, credit and background checks are still in place. These are the five tried and true steps to the screening process. 1. Initial contact – The tenant makes the first contact and inquires for some basic information. This should be simple, quick and done. 2. Viewing – The potential tenant and the landlord arrange a first showing of the property. This is when the landlord and the potential tenant meet one another, see the unit and discuss a few questions. 3. Application – The potential tenant shows some interest and chooses to fill out an application. This will include references, previous rental history and employment information. 4. Yes or No – Is the potential tenant a good candidate? The information on the application will tell. This is when the landlord or property manager will run credit checks and background checks to determine whether or not the tenant is a good choice. 5. Lease – The lease is the legal, binding instrument between the landlord and tenant. Both parties should be well-versed in the rules and regulations. It is not too late to tear up the lease if the situation is not working out well. RPM Wake can handle this entire screening process for you in addition to the other elements of property management. Contact us; let us show you how our proven process can help you and your rental properties. We handle the headaches while you enjoy your properties. 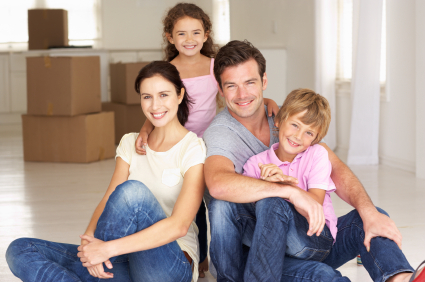 For apartment management in Cary, trust the professionals at Real Property Management Wake County. Call (919)747-3488.